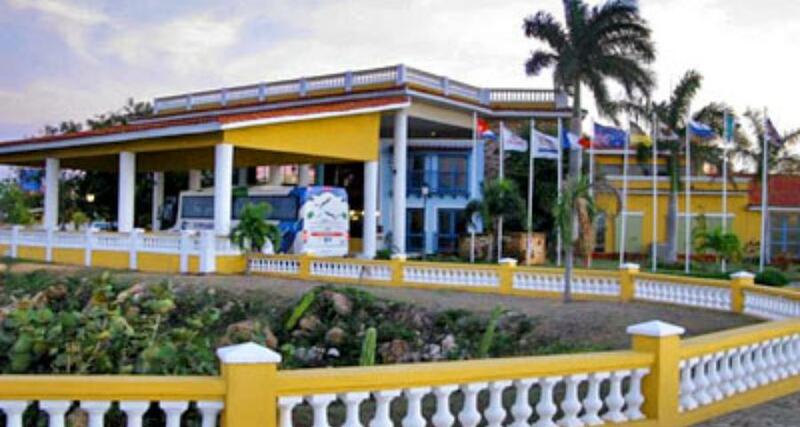 Memories Trinidad del Mar is a 4* family friendly beachfront hotel located in Trinidad, Cuba. It features 241 rooms and swimming pools. All inclusive meal plans are available! Enjoy the fun and relaxation of an All Inclusive beach vacation when you choose Memories Trinidad del Mar. This Sancti Spiritus hotel features a swimming pool and restaurant along with a variety of water sports, including windsurfing, snorkeling and kayaking. Guests can savor cool drinks at the bar and visit the game room to enjoy a quiet evening after a day out in the sun.